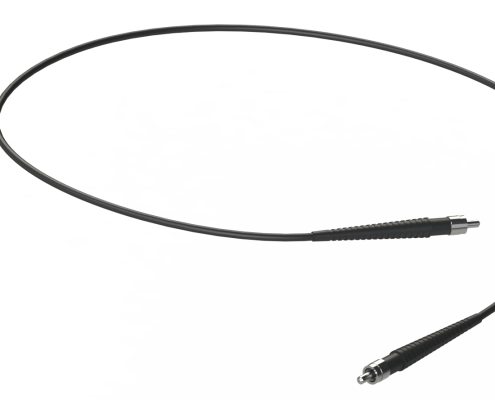 CST offers Fiber Optic Cables to accompany many of the CST products. Fiber Optic Cables come in a variety of lengths and core sizes. They are used to direct light from one location to another.